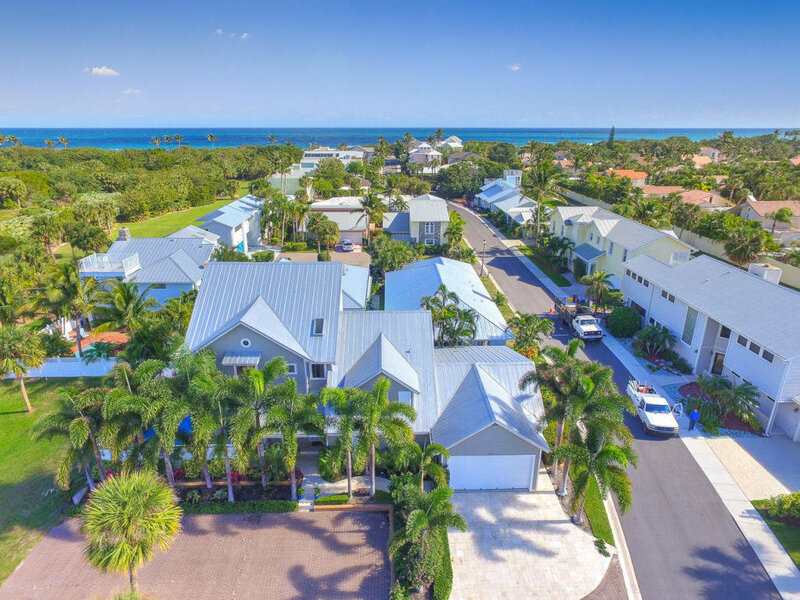 Xanadu by the Sea is conveniently located off of A1A, north of Carlin Park in Jupiter and consists of 64 luxurious single-family homes that range in size from two to six bedrooms and 1,500 to over 4,000 square feet of living space. Homes in this oceanfront, gated community were built between 1978 and 2004. Xanadu by the Sea offers beach community living at its absolute finest. Walk to the beach or bike to the best restaurants and shops in the area from this beautiful beach community. Close to all Jupiter area amenities, zoned for A rated schools.